The Centre is in the town of Cerezal de Aliste in what is called “Casa del Cura”, which was done up through a job creation scheme to provide for the needs of the centre. Its aim is to help visitors to appreciate the importance of cork, its wealth and the need for its conservation. 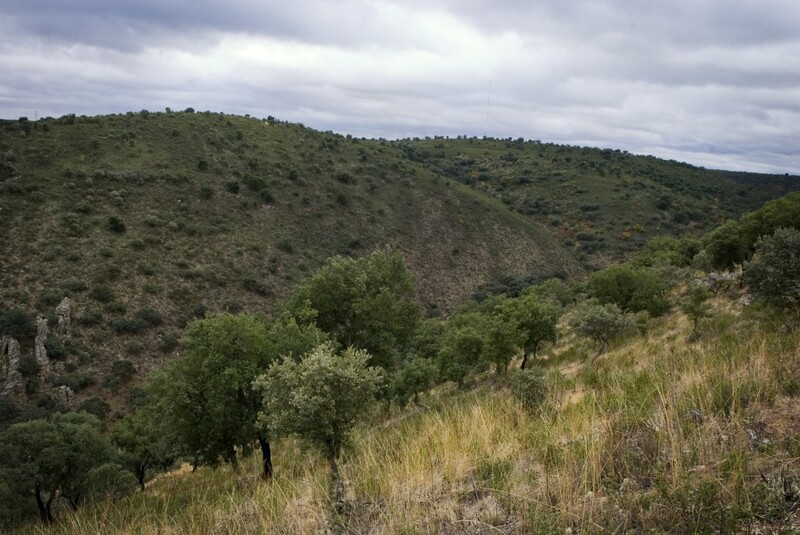 The Cerezal de Aliste cork oak forest is located in the west of the province of Zamora, at an altitude of 800 m above sea level, in the borough of Muelas de Pan. Its geographical and topographical situation determines the harsh climate, one of extremes, which determines the presence of certain groups of vegetation and hinders the development of certain species that thrive in milder weather conditions, such as the cork oak. This tree has come to colonize the habitat, though, and is the forest is the largest of its kind at this latitude in Spain. 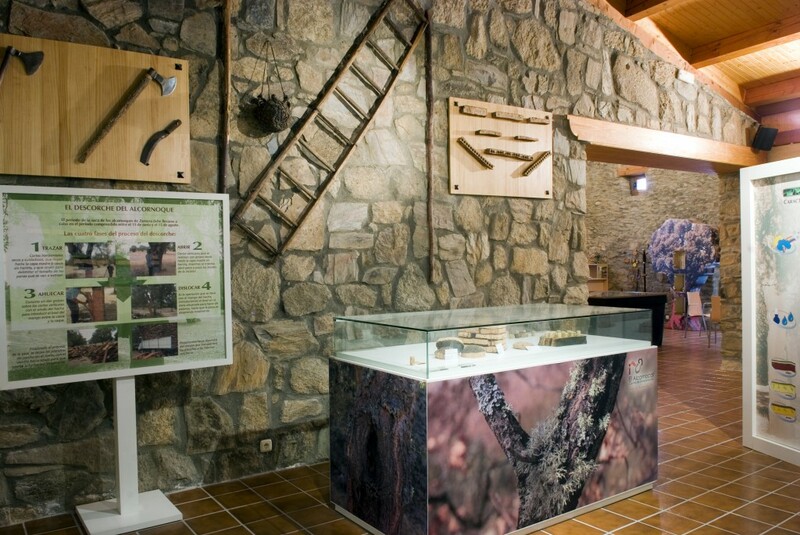 The need to raise awareness about the importance of this ecosystem led to the creation of the Alcornocal Visitor Centre in 2003. 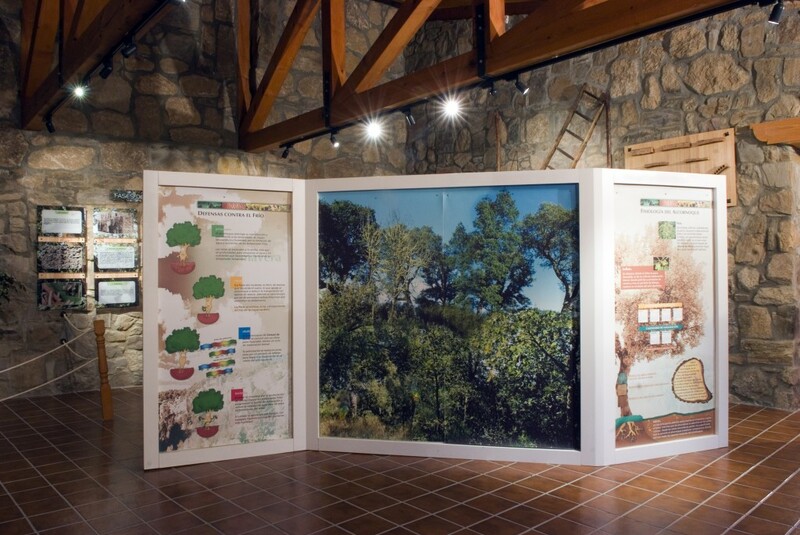 Murals and interactive area: Display on the cork oak and cork, audiovisual presentations, touch screen computers, information panels and pamphlets. Saturdays from 9:30h to 14h. Source: Information provided by the El Alcornocal Interpretation Centre.